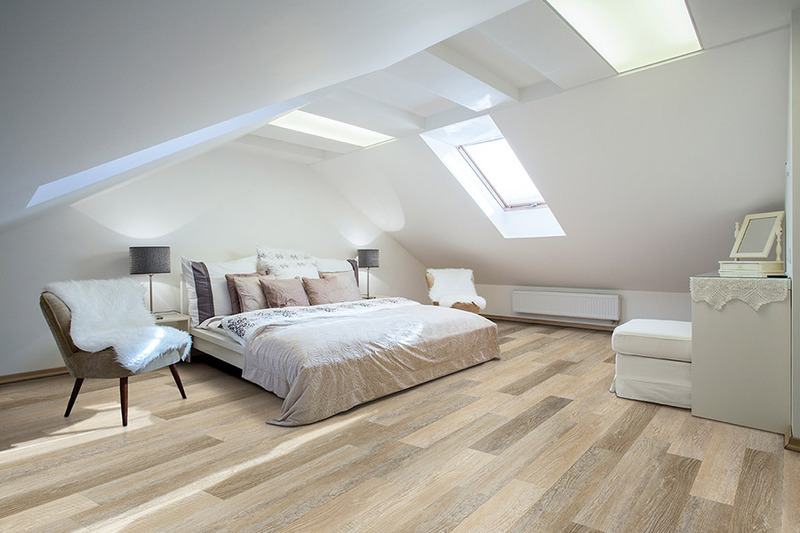 Every homeowner hopes to get as much versatility as possible from any floor covering they have installed in their home. A few characteristics that always make the top of the list is durability, versatility in style and design, and worry free maintenance. The good news is, luxury vinyl flooring offers all these, and more. In fact, this could be the floor covering that will meet all your needs while offering you a gorgeous element of decor at the same time. 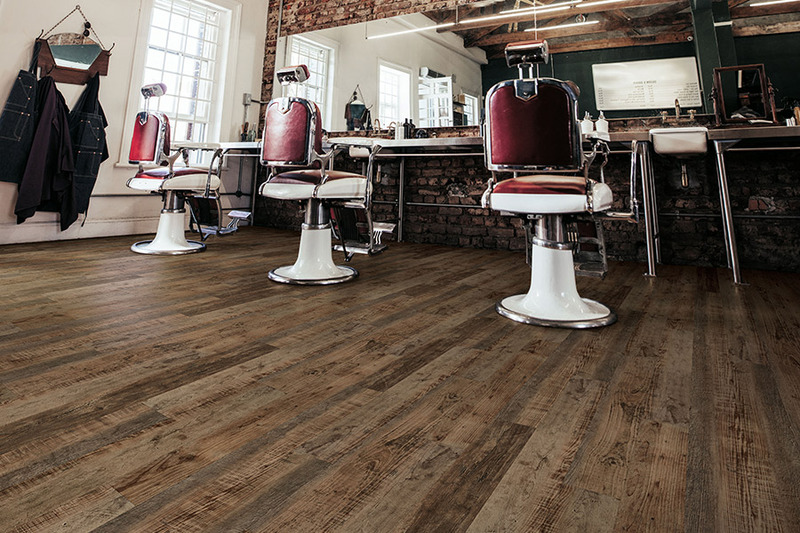 At Mercer Floor & Home, we have nearly 60 years of experience as a family owned flooring business. From our showrooms in Westminster and Ellicott City, MD, we proudly serve the areas of Westminster, Eldersburg, Sykesville, Mt. Airy, Finksburg, Hampstead, Ellicott City, Marriottsville, West Friendship, Columbia, and Catonsville. Serving up the highest quality floor coverings at prices affordable to everyone, we invite you to come see how we can serve you as well. Stop by today to get your own flooring experience started. 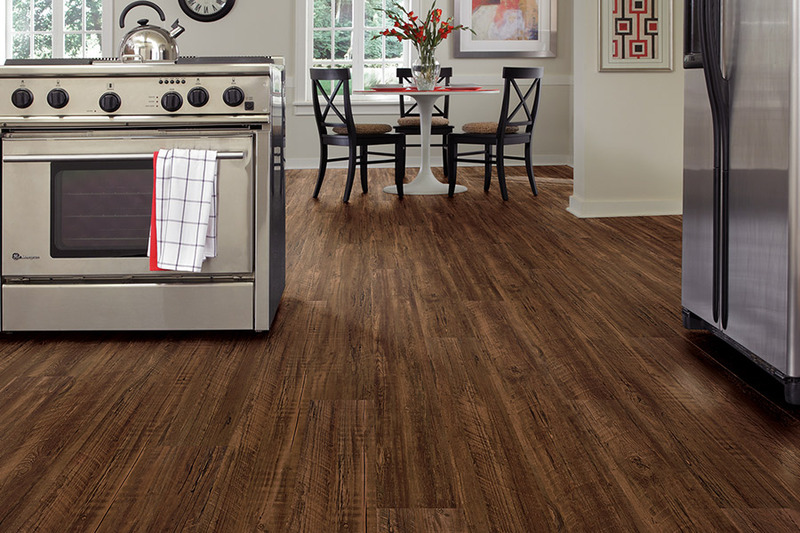 With durability a key factor for all homeowners, it’s a good thing luxury vinyl flooring has plenty of that to offer. With a variety of thicknesses, lengths, and widths, there is truly something to cater to every need. 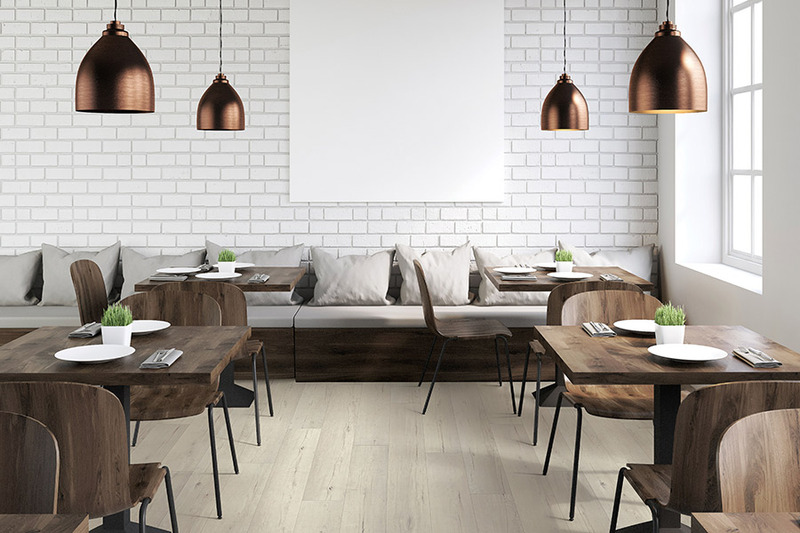 In plank form, you’ll get the amazing look of real solid hardwood flooring, from the species type to the finish style of your choice. Various shades of stain color are also available, making them fit in with virtually any decor scheme. Since the wood look is so popular, there is great variety here, so take your time to find something perfect. 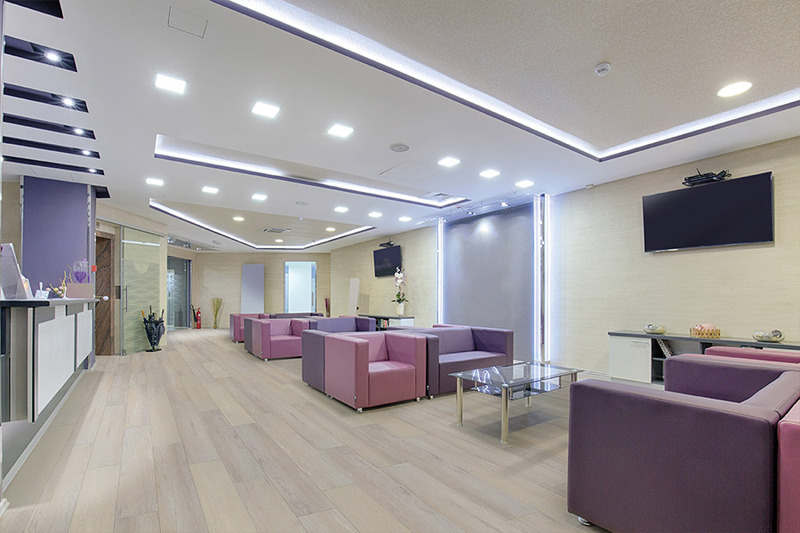 Luxury vinyl tile offers a flooring experience that mimics that of natural stone such as marble, granite, slate, travertine, and more. It also makes the porcelain tile look much more available, and for authenticity, even grout lines are added. With each choice, you’ll find realistic patterns, colors, and textures that are sure to fool even the most discerning eye, for a look of luxury you might only have otherwise dreamed about. One of the best features in luxury vinyl is the waterproof option, available with a 100% vinyl core. This means your worries about water damage of any kind will be a thing of the past. 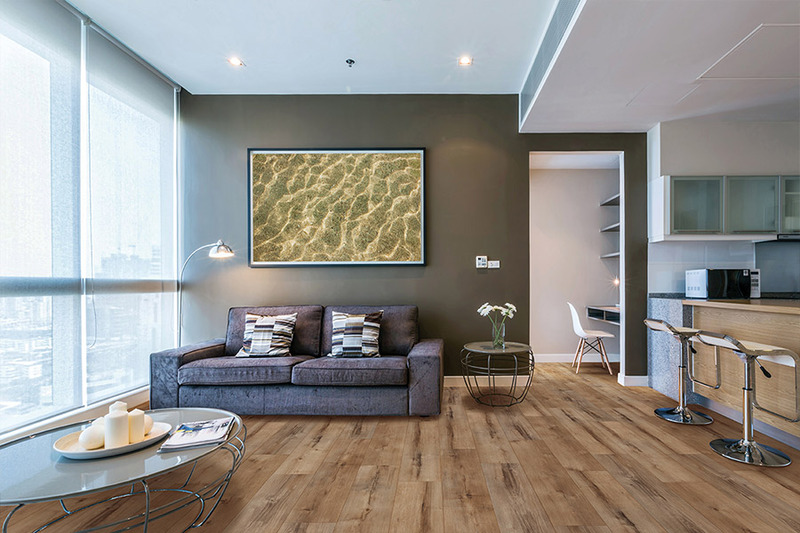 Broken and busted pipes, water leaks, appliance malfunctions and even floods will no longer steal your peace of mind, as these floors can stand up under the abuse of all of that, and still come out looking great.